Just tell us your ideas and we will help to carry out your ideas into perfect products. During the production, we have professional QC to inspect the products while manufacturing. Q10. Can you add our own logo on the products9 Yes. 4. Q: Can you design for us9 A:Yes, we can design for you, please tell us your requirements ,let our designers do the rest. 5. Q: what kind of material can be printed on9 A : Artpaper gives the best performance of color and design. We also can provide other special paper like real leather , pu leather , fabric ,wooden and paper , etc. The POP dislplay is installed automatic floating and rotating system, so it can display goods from different sides. 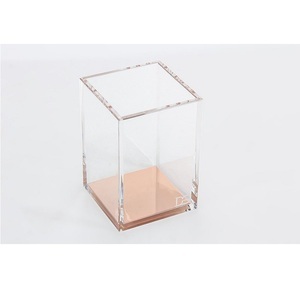 : 9 kg Applications: It can be used in shopping malls, stores or exhibitions to display goods. 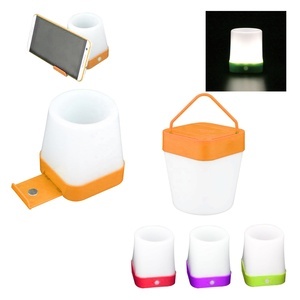 It is a new way to display your goods better to attract more people to know your products. 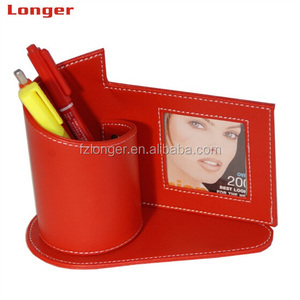 Alibaba.com offers 856 magnetic pen stand products. About 7% of these are ballpoint pens, 6% are display racks, and 4% are pen holders. 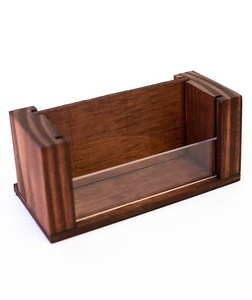 A wide variety of magnetic pen stand options are available to you, such as metal, plastic, and wood. 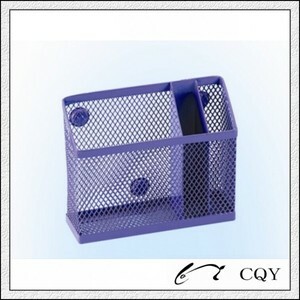 You can also choose from pen holders, ballpoint pen. As well as from office & school pen, calendar, and clock. 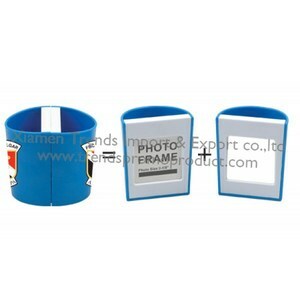 And whether magnetic pen stand is free samples, or paid samples. 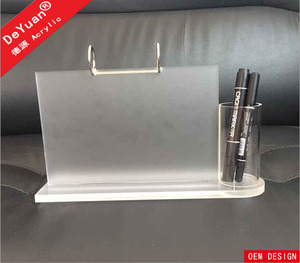 There are 856 magnetic pen stand suppliers, mainly located in Asia. 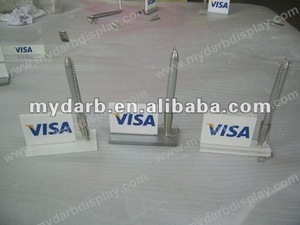 The top supplying country is China (Mainland), which supply 100% of magnetic pen stand respectively. 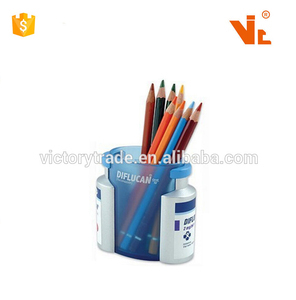 Magnetic pen stand products are most popular in North America, Domestic Market, and Western Europe. You can ensure product safety by selecting from certified suppliers, including 196 with ISO9001, 193 with Other, and 162 with ISO14001 certification.